We use only the best products and techniques provided by industry leaders. Designed to bring inner balance to the mind and body. Relaxing, friendly environment together with the highest standards in beauty therapy. For city people, we have the city package. Whether it takes one or two theapists, we will aim to deliver your pamper experience within a time frame to suit you. All treatments and products are carefully researched by our experienced team of therapists and we offer in-depth advice on all our treatments. Pure gold is the ancient secret to youthful looking skin. Reactivate deep cellular activity by mechanically stimulating the skin. 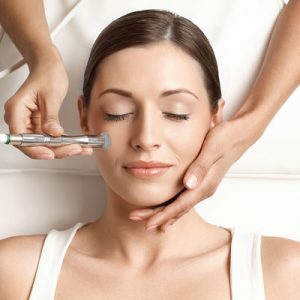 Enjoy younger looking skin using diamond microdermabrasion. 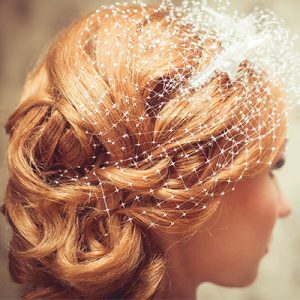 Every bride is unique, so we will tailor our wedding package just for you. We offer a diverse range of treatments to cater for all the needs of today's demanding lifestyles. 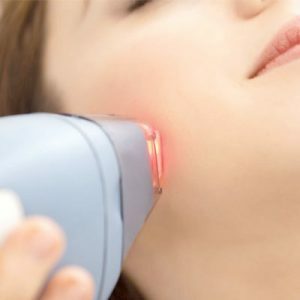 "This spectacular beauty clinic includes some of the best professionals of this industry and have a range of luxurious treatments – they can meet almost all of your beauty and health requirements." 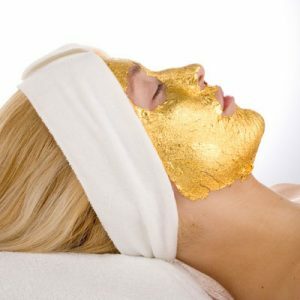 "Pure 24-carat gold sheets are placed all over the face and then massaged completely into the skin, leaving it glowing. Could there be a more decadent or skin-savvy pre-wedding treatment?" 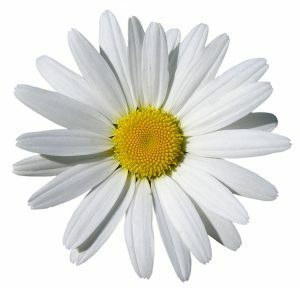 "122 Knightsbridge is one of the most prestigious UK beauty salons and offer the latest beauty and holistic treatments. All their therapists have extensive experience and a real passion for beauty."